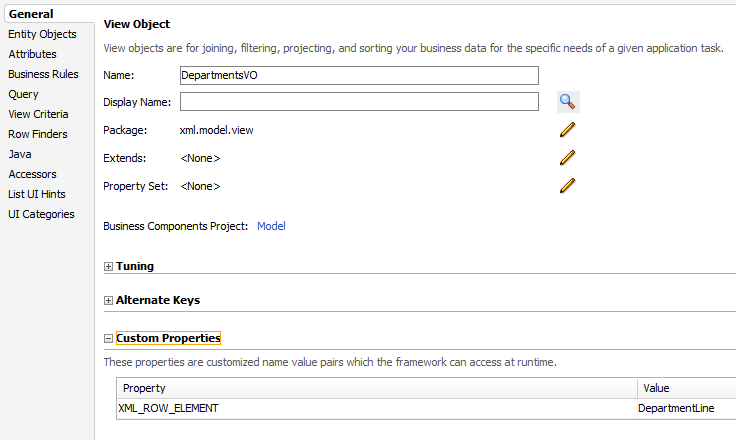 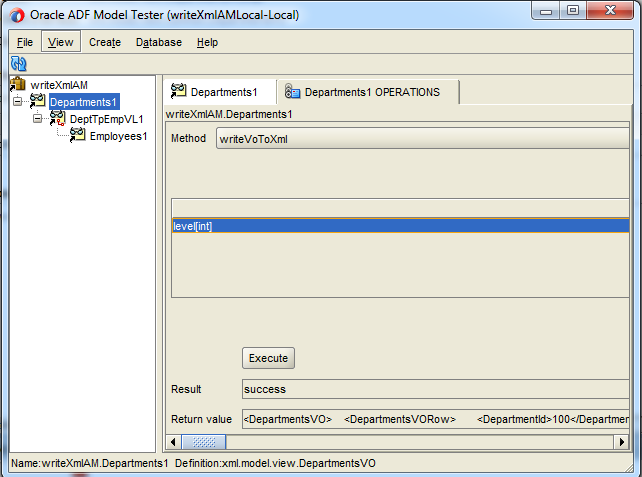 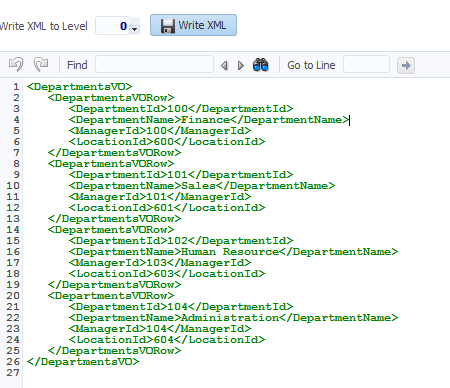 this post is about exporting a viewObject data to an XML document. 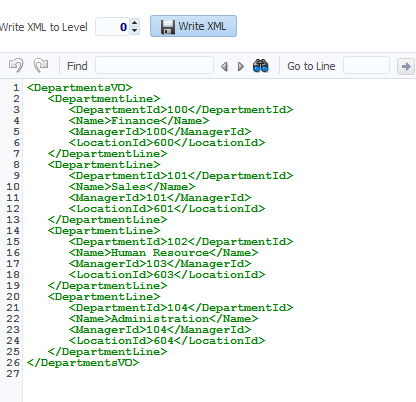 Includes all rows in the view object’s row set in the XML. 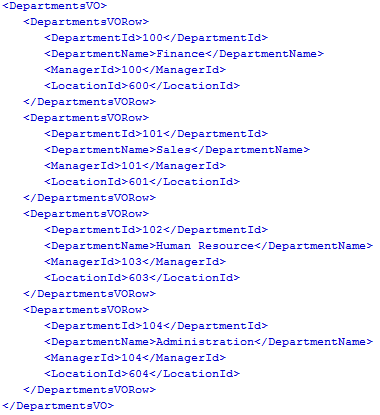 Includes only the rows in the current range in the XML. 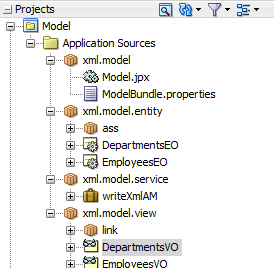 Now to how to customize XML? 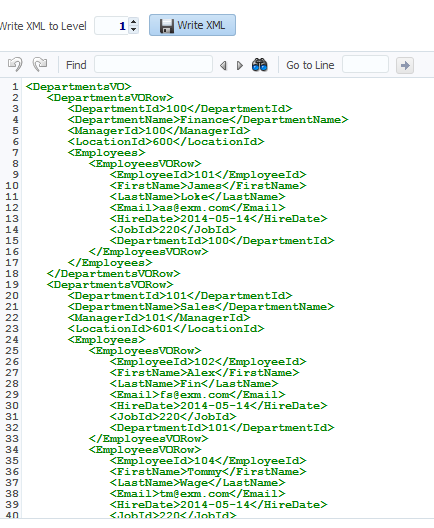 How to change default tags for attribute names and rows?